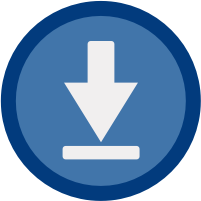 You can now display navigatable download categories on web pages, so that users can move up and down between categories and sub-categories to see download lists contained within them. Previously, you could only display a specific category on a page. Go into Site Settings > Display > tick "Show download categories on the front end?"